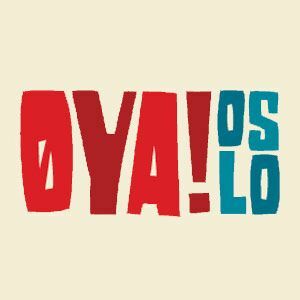 The Swedish music event, Oya Festival, has just announced their lineup for 2013. Concertgoers can expect acts such as Blur, The Knife and Slayer. There will also be more artists announced as it approaches the date of the event. The festival will take place in Oslo’s Medieval Park and the event is also known for being one of the greenest and most environmental friendly festivals around.